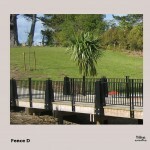 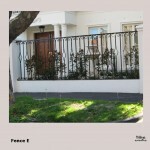 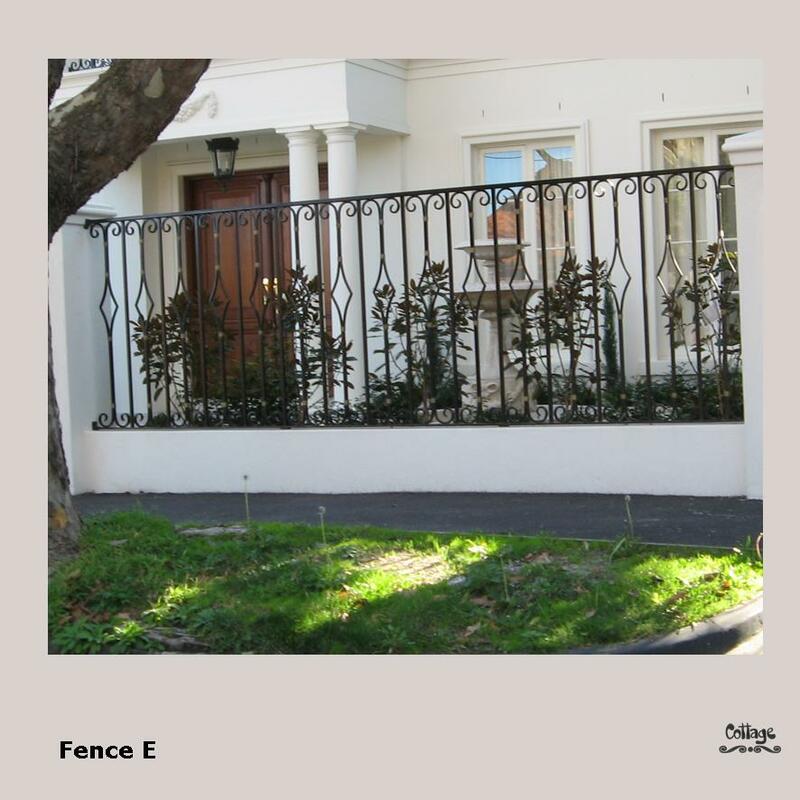 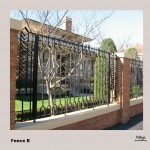 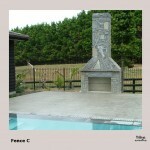 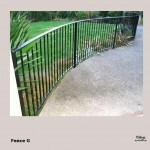 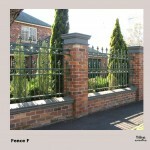 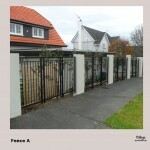 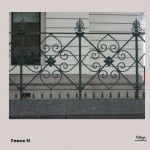 Secure your property with one of our custom made steel fences. 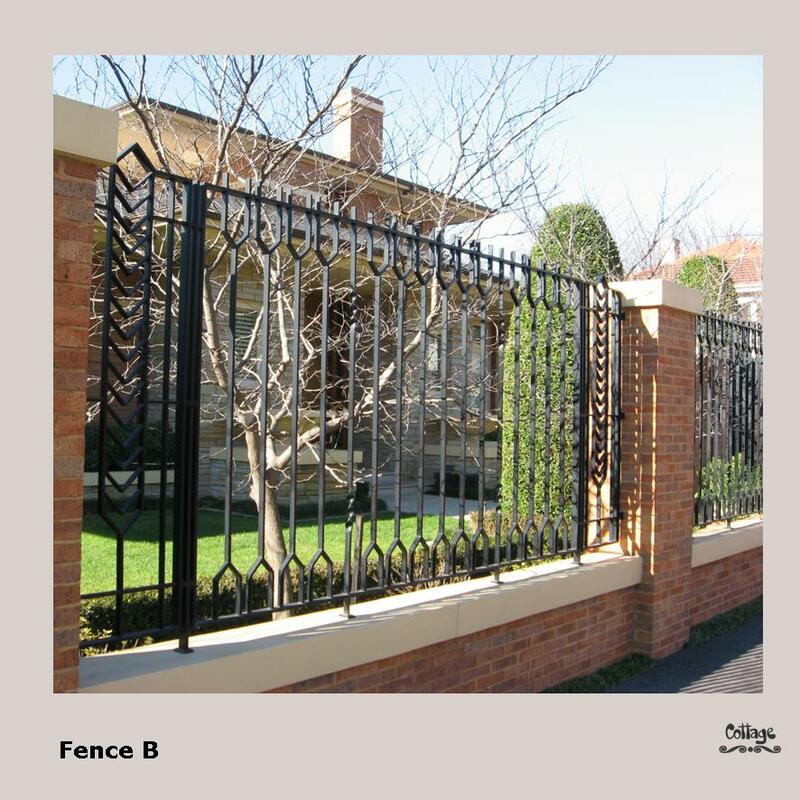 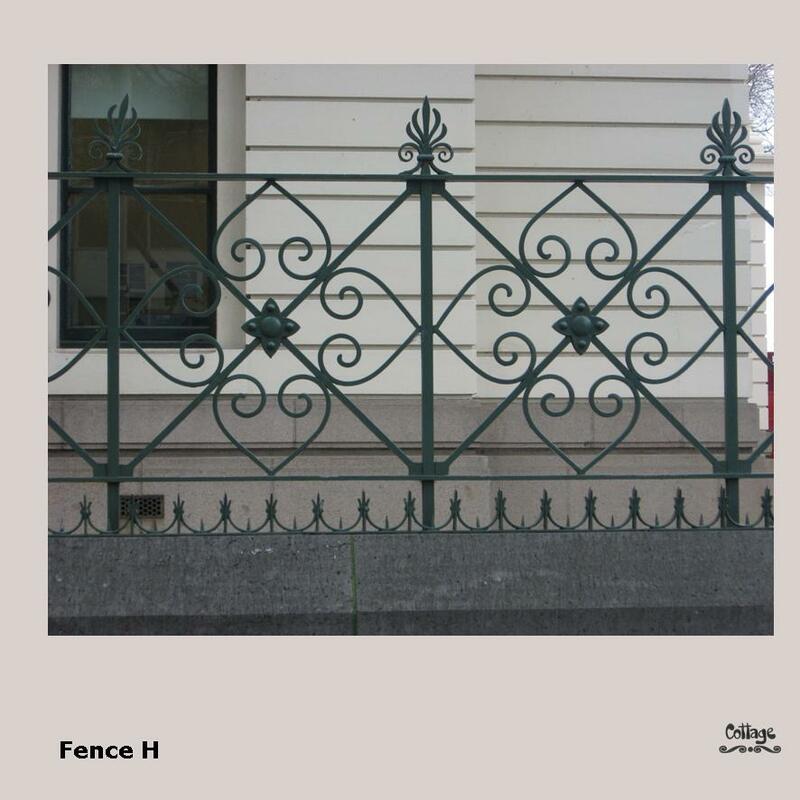 From elaborate hand forged wrought iron style fences and gates to sleek laser cut contemporary designs, we manufacture fences and gates for residential and commercial projects. Outdoor products are hot-dip galvanised prior to finish coat applications to ensure long lasting quality fences and gates. 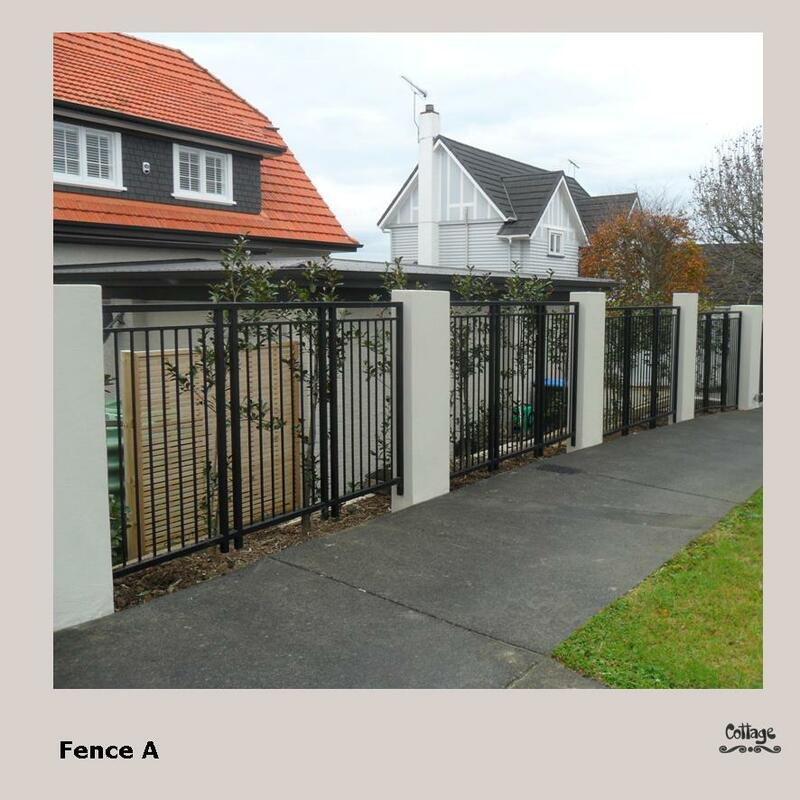 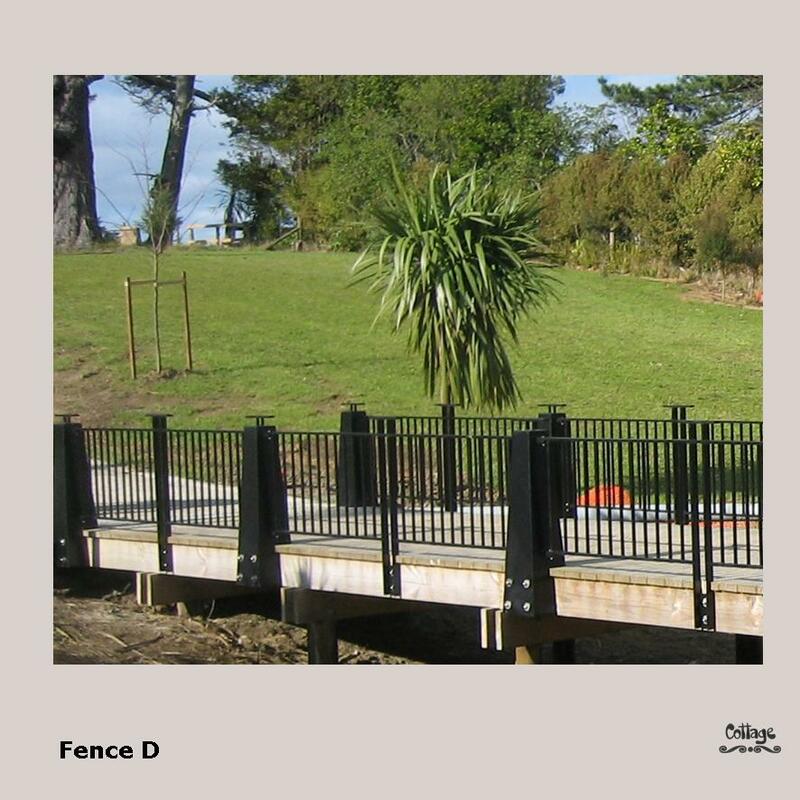 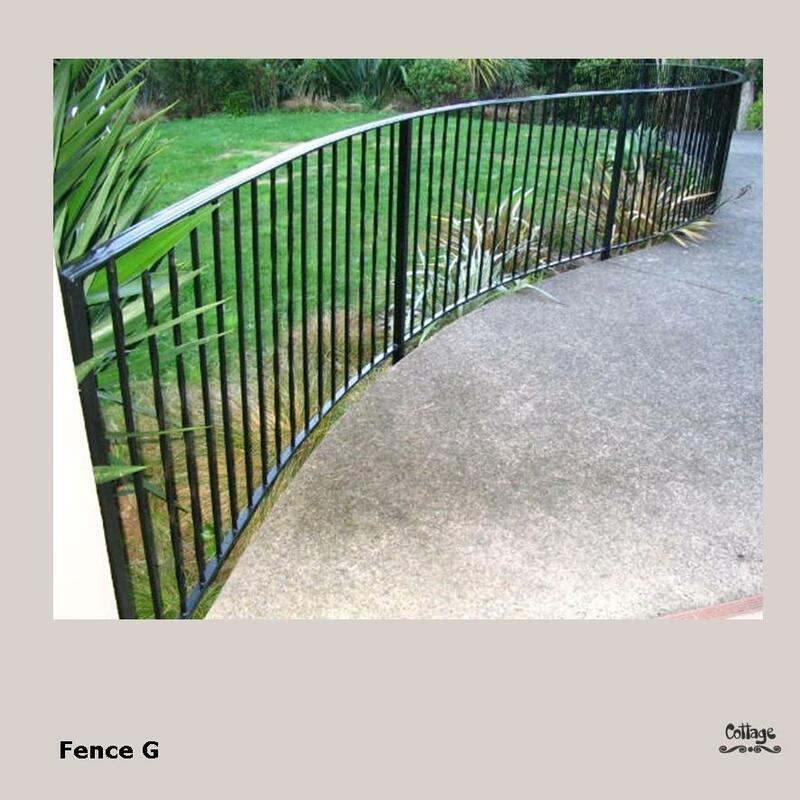 Whether it’s a pool fence or a boundary fence, give us a call today for a free measure and quote.